Kidepo valley NP can be accessed via the north or the east. If you choose to take the Northern route, you will drive past Nakasongola which is home to the Rhinos, cross karuma and then proceed to Gulu town, Kitgum town and then onwards to Kidepo valley NP. Most people break this long journey in Gulu or Kitgum town before driving to Kidepo National park the next day. The Eastern route will take you through Jinja town, to Mbale and then to Nakapiripirti, Kabongo, Moroto and other small towns before reaching Kidepo valley National Park. In between, there other routes that can get you to kidepo valley NP. Those who prefer flying to and from Kidepo National Park, some companies operate scheduled and charter flights to Kidepo Valley National park departing from either Entebbe International Airport or Kajansi Airstrip. Africa gorilla vacations organizes both road/driving safaris and fly in safaris to Kidepo Valley National Park. The main tourist activities in Kidepo Valley National Park are game drives in Narus Valley and birding in Kidepo valley. A strong 4×4 Vehicle with enough fuel is needed to maneuver tracks in the park. 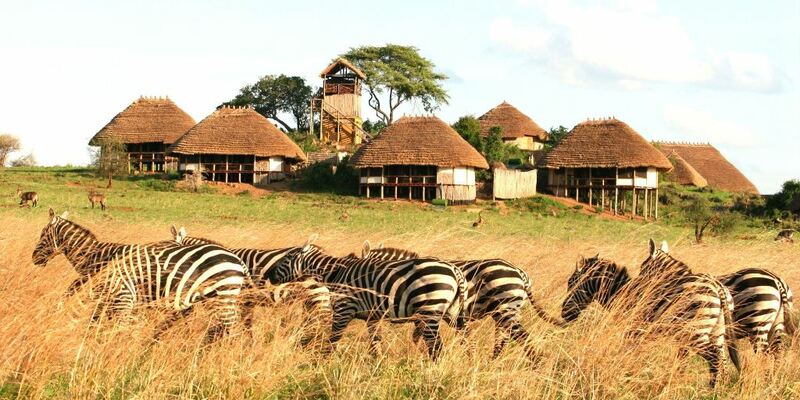 While in Kidepo valley NP, you may have an opportunity to enjoy community walks and cultural dances and even visit the IK people and Karimajong Mayantas.